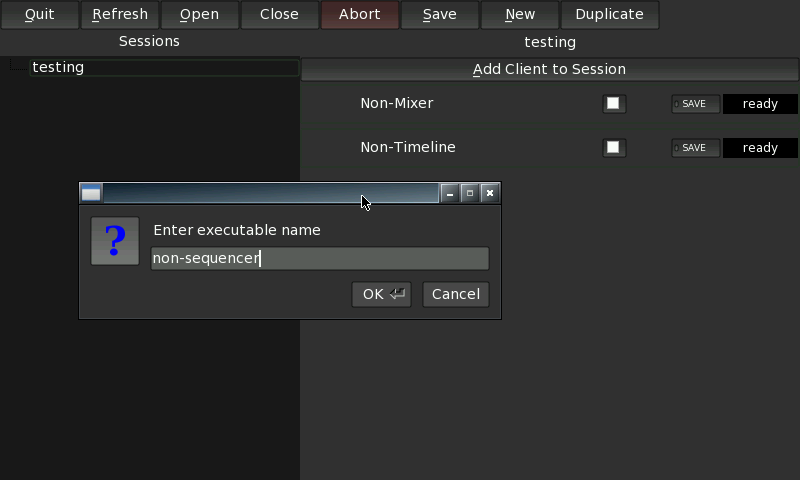 The Non Session Manager is an API and an implementation for session management in the context of Linux Audio. NSM clients use a well-specified OSC protocol to communicate with the session management daemon. - Initial release. Needs QjackCtl. 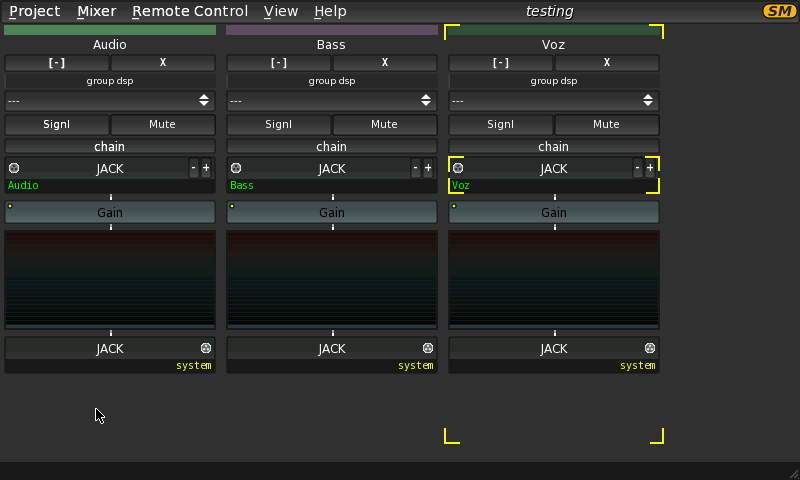 - Included Non-Mixer, Non-Timeline and Non-Sequencer. - Fix support for flac and ogg, thx to debian ARM libs. - Added Steve Harris LADSPA plugins. 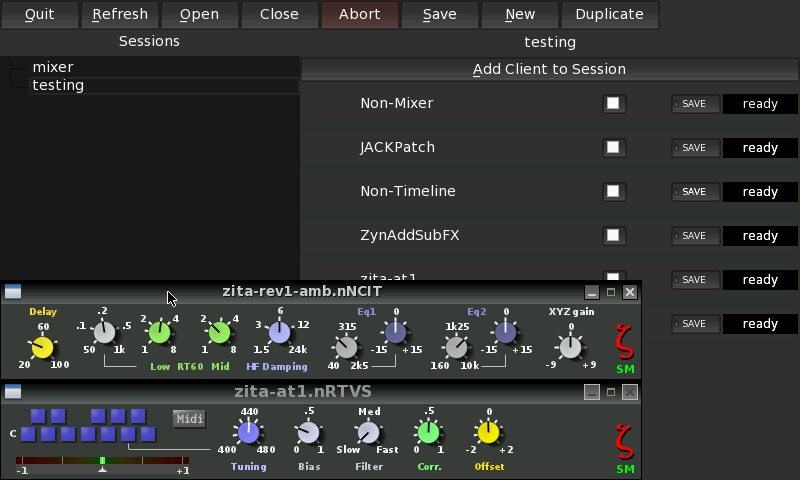 - Added ZynAddSubFX synth, zita-at1, zita-rev1 with support for NSM. - Added Jack Time Machine. 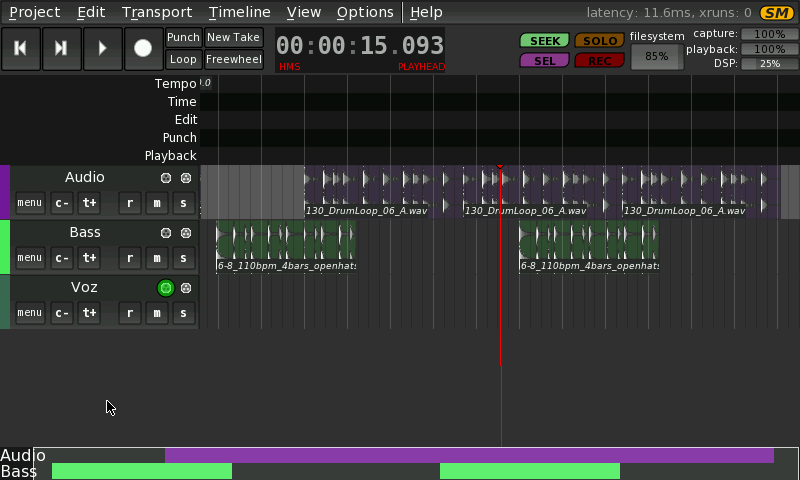 - Added Guitarix ladspa plugins. - Compiled with jack latency support and new Jack lib. - Updated to latest git sources, mostly fixes. - AMS and Qmidiarp compiled with new QT 4.8.6 version. - Zynaddsubfx compiled with fltk. - Updated LADSPA plugins: Guitarix 0.32.1 and CAPS 0.9.24. - Updated Non to latest git version. 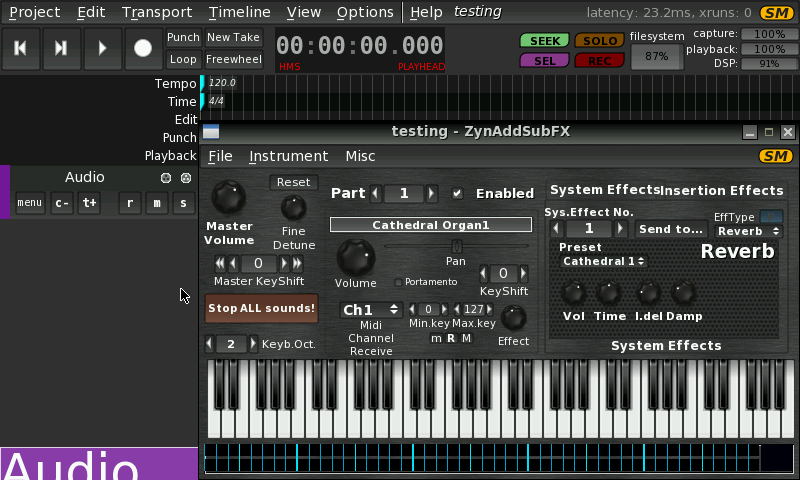 - Updated ZynAddSubFX 2.5.2 and Qmidiarp 0.6.3. Removed AMS.